Quite so Mike. But no need to blame anyone for John Jenkins (1592-1678). That is the Avie CD of his Six-Part Consorts above. 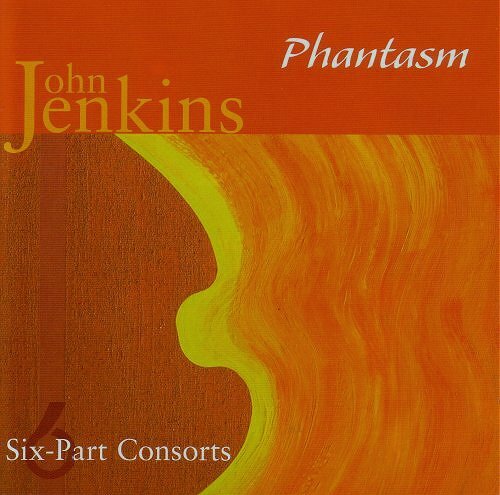 It comes from Phantasm who also brought us the Byrd Four Part Mass without voices. But can I say a word about musicians like Katherine Jenkins? Report broken links, missing images and errors to - overgrownpath at hotmail dot co dot uk Also on Facebook and Twitter.